and his project/band Prins Obi & the Dream Warriors. The lead talks about the video for Vortex and what we will get from the Prins Obi & the Dream Warriors album; the sort of music that is important to him and what the music scene is like in Greece right now. 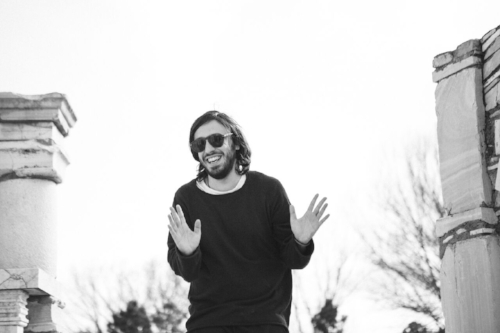 Prins Obi reveals how he got started in music and whether there are plans for gigs; which three albums mean the most to him and how he unwinds outside of music; the advice he would give to artists coming through right now – he ends the interview with a great track choice. Hello. I'm fine, thank you. Busy week, but I'm really excited that my album is coming out. 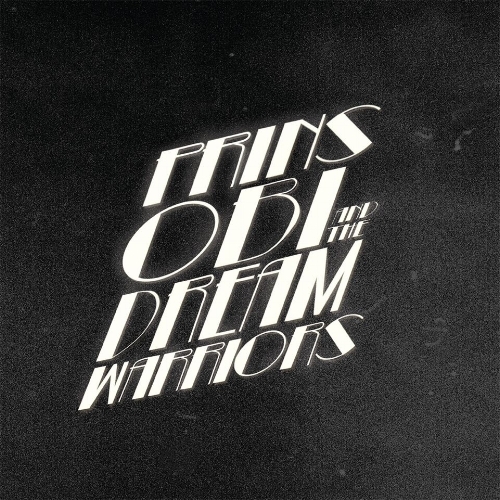 The name of the project is Prins Obi & the Dream Warriors. I am the vocalist and keyboardist; Pantelis Karasevdas is the drummer; Sergios Voudris is the bassist and the second vocalist; Kostas Stergiou is the percussionist and Chris Bekiris is the guitarist. We are a Freak-Rock band with pop sensibilities. The video for Vortex is out. What is the inspiration behind the song and what was it like putting the video together? I was really stoned in my cottage house one long summer night...I fell asleep and I dreamed of this song. It tells the story of an unfulfilled romance. The video was Vasilis Katsoupis' (A.K.A. ‘dipyadeep’) inspiration, the brilliant director who envisioned the whole thing. I had really great time working with such a talented dude. The Prins Obi & the Dream Warriors album is upcoming. Are there particular themes that inspired the record? How does it differ to your previous record? I wanted to create something more coherent and raw than my previous album; to aim straight at the heart. It is an L.P. of songs and I think it is the first real ‘Rock album’ I've made thus far. Partying, exorcising demons; recapturing romantic moments, exonerating miserable situations and laying emphasis on live energy were themes and goals that inspired us. When did you start out in music? Which artists inspired you? I am a classically trained pianist and I started playing at the age of seven. I was a huge fan of the British Prog-Rock scene when I was in high-school and these bands and artists defined me to some extent. Is there a big and productive music scene in Greece right now? Is it challenging getting exposure? Where there is crisis, pain and suffering there is always a huge amount of good music. The problem is that the largest amount of the population is addicted to sub-culture trash. To be healthy and in harmony with the people I love. To book some awesome gigs promoting the album and have really great time playing together. I have also formed a Hard-Rock band with my local pub friends (Electric Feat) and hopefully our debut album is coming out in 2019. Recording the first Baby Guru album (my previous band) with my other two childhood friends. So much passion and innocence combined. If I could choose one album right now, it would be Sam Cooke's Live at the Harlem Square Club, 1963. This live album is unbelievable...the energy, the songs; the audience, that VOICE. Be true to yourselves, fu*k trends; think out of the box and speak from the heart. Do you have tour dates coming up? Not yet, but we are rehearsing. Where can we catch you play? When the gigs are planned, I will let you know. Oh; the list is countless but, to tell you the truth, I am a little bit of a retrophiliac. Actually, I am pharmacist during daytime. That's my day-job and music is my way of unwinding.